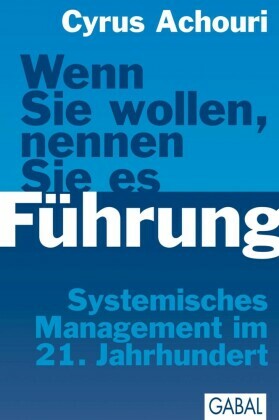 This book supports a turn in the leadership paradigm: from environment to system, from manager to employee. 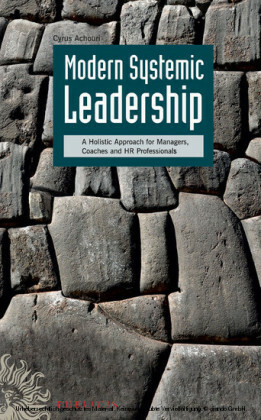 It offers an introduction to essential managerial instruments for the improvement of Performance, like Staff Dialogue, Upward Feedback, Executive Coaching, or Business Ethics. Different leadership styles and techniques are explained as well as international and intercultural dimensions of Human Resources Management. 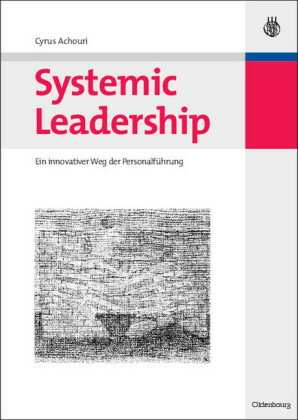 Furthermore an innovative approach is developed to utilize System Theory and its interdisciplinary results in evolutionism, biology, physics, philosophy, cognition science and therapy for the design of Systemic Leadership. By this approach, readers will achieve a higher level of comprehension of how leadership actions may affect - or why they do not affect - the behavior of individuals or groups in enterprises and organizations. 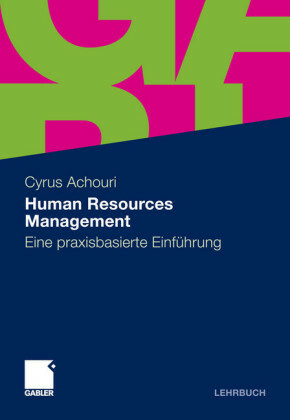 The book is intended - as a source of new ideas and creative proposals for Executives and Personnel Managers who, in their enterprises, want to put into practice an Extended Catalogue of Management Tools, and - for Students to accompany lectures in Business Administration with focus on Personnel Management. 'In today's complex business environment, we urgently need a systemic approach to management and leadership. 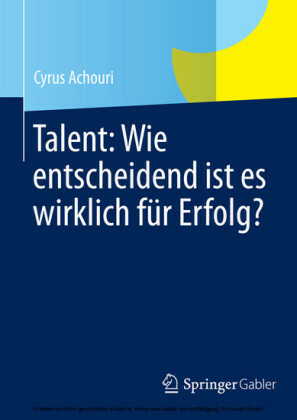 Cyrus Achouri's book is an important contribution to this new field. I am sure that readers seeking a deeper understanding of leadership will find it helpful and inspiring.' Fritjof Capra, author of 'The Web of Life' and 'The Hidden Connections' Prof. Dr. Cyrus Achouri ist Professor für Human Resources Management an der Universität Nürtingen.